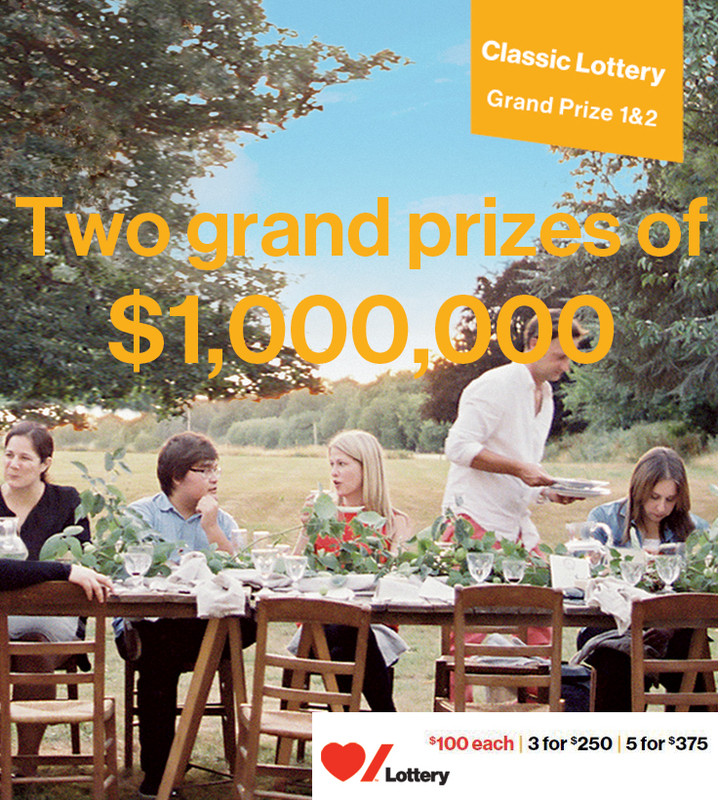 What does a $1 Million mean for you and your family? Is it the family trip with the grandkids you’ve always dreamed of taking? That upgrade to your home you’ve been wishing for? An exotic escape with your loved one? $1 Million has never been closer; with amazing 1 in 2 odds of winning, these amazing moments and more could be just a ticket away.